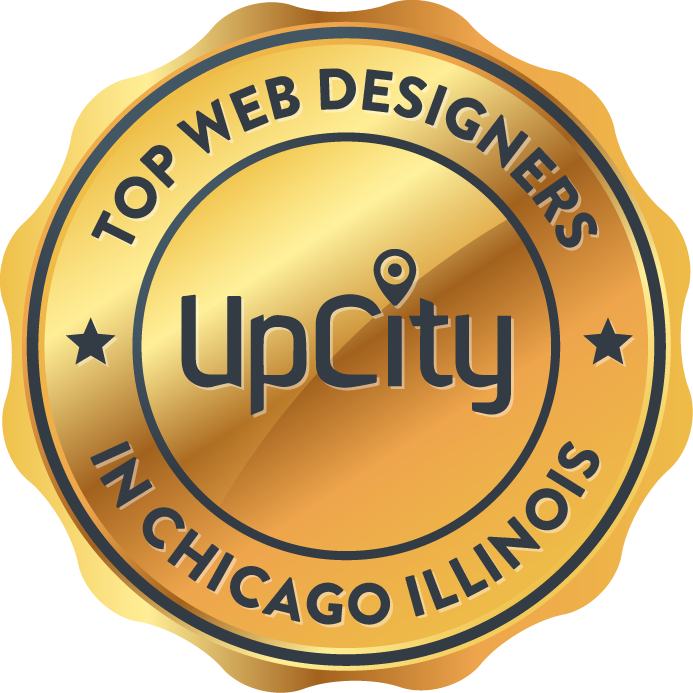 Comrade Web Agency is proud to announce our inclusion in the top three of UpCity’s Top Web Designers in Chicago. We have come a long way since our inception over 10 years ago. 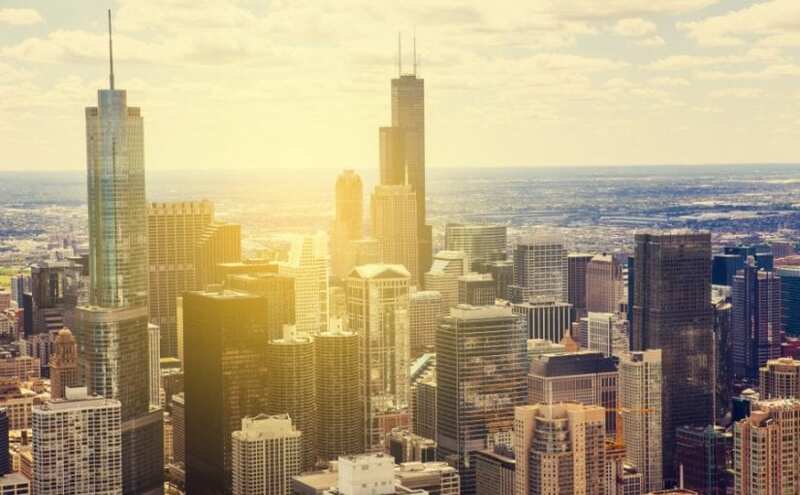 Initially a team of three, we found ourselves amidst a start-up renaissance in Chicago: the premier business and tech incubator of the Midwest, playing host to a myriad of companies. This environment allowed us to expand and discover new ideas and trends. The concept of an integrated agency eventually took off with great success, but not without our fair share of hardships. From those failures came indispensable lessons and unforgettable friends and colleagues—our comrades. It was in this city where we found our niche in the evolving digital marketing and web design fields. And we pride ourselves on it, too. We understand that there is an important balance between functionality and aesthetics. Too often are businesses inclined to choose one over the other. What needs to be understood is this: design and function share a symbiotic relationship.They rely on one another for the mutual gain of success. And when one is sacrificed for the sake of the other, you also give up your website’s ability to grow; like any organism, adaptation is not optional, it is critical. At Comrade ensure that growth continues long into the website’s life. Thank you to our friends and family who have helped us get here, and of course, UpCity!